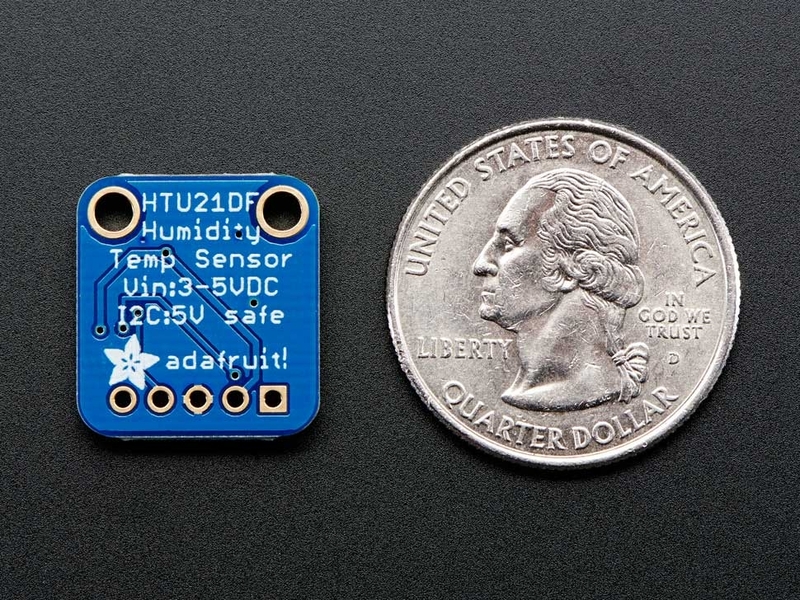 This I2C digital humidity sensor has a typical accuracy of ±2% with an operating range that's optimized from 5% to 95% RH. Operation outside this range is still possible - just the accuracy might drop a bit. The temperature output has an accuracy of ±1°C from -30~90°C. 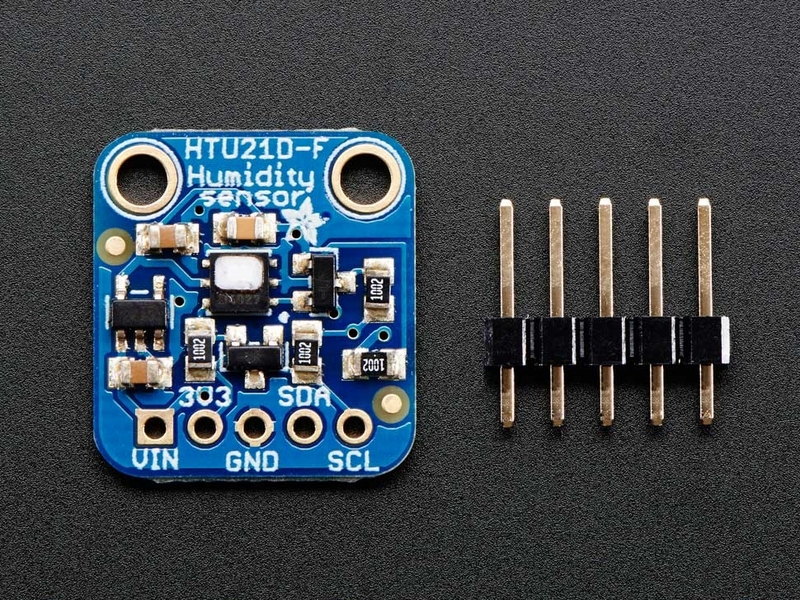 If you're looking to measure temperature more accurately, we recommend the MCP9808 High Accuracy I2C Temperature Sensor Breakout Board. You can use it safely with any kind of microcontroller with 3.3V-5V power or logic. Each order comes with one fully assembled and tested PCB breakout and a small piece of header. 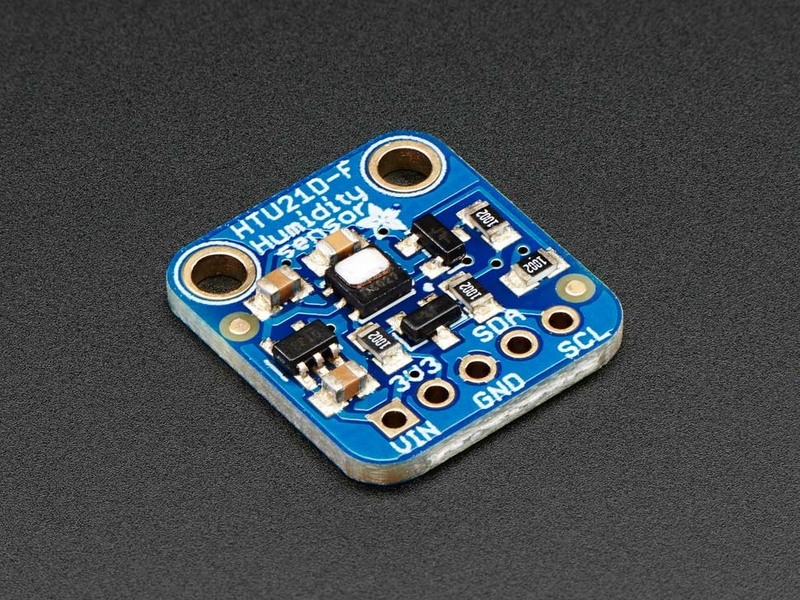 You'll need to solder the header onto the PCB but it's fairly easy and takes only a few minutes even for a beginner.